I’ve collected a list with “Must Read” books about Microsoft Business Intelligence and Business Intelligence in general. 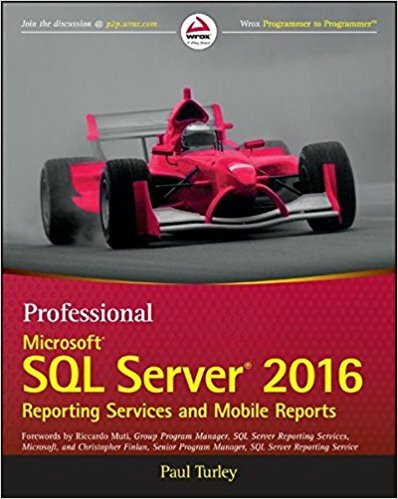 Whether you’re responsible for servers running SQL Server 2008, 2012, or 2014, 2016 or later there’s a book for you. 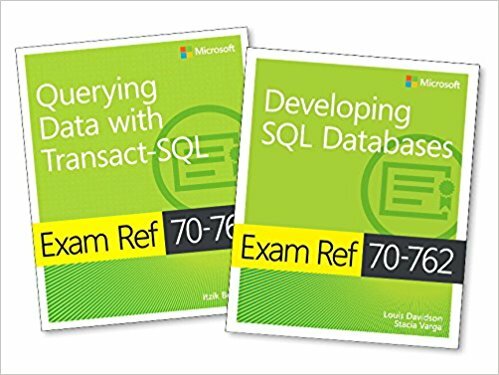 Exam Ref 70-761 Querying Data with Transact-SQL, offers professional-level preparation that helps candidates maximize their exam performance and sharpen their skills on the job. It focuses on the specific areas of expertise modern database professionals need to succeed with T-SQL database queries. Exam Ref 70-762 Developing SQL Databases, offers professional-level preparation that helps candidates maximize their exam performance and sharpen their skills on the job. It focuses on the specific areas of expertise modern database professionals need to succeed with SQL database development. Reporting Services 2016 is enjoying renewed attention from Microsoft for its on-premises reporting roadmap. SSRS 2016 has been completely overhauled to fulfill this important role, featuring a new portal, HTML5 rendering, mobile reports, new charts, and integration with Power BI dashboards. Written by one of the most prominent consultants in BI with help from a Microsoft Group Program Manager on the SSRS team, this book should be on your bookshelf. You’ll reach to it often as you’re learning Reporting Services. The book will benefit both novice readers who need fundamentals to create traditional SSRS reports and veteran users who are looking forward the new SSRS 2016 features. Paul Turley has made a few experts from the book available on his blog site, where he also shares valuable insights from his consulting practice. 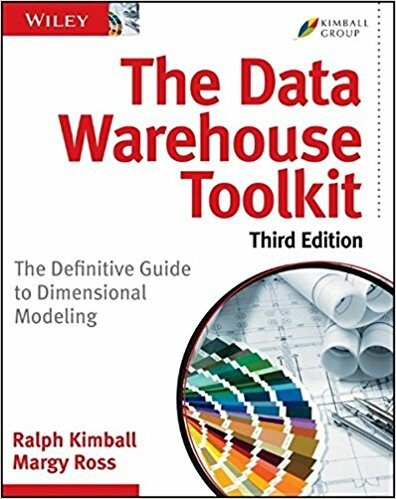 This book is intended for Datwarehouse/Business Intelligence developers, but as a business user, it’s also helpful to understand the process. The book begins with an overview, then has a series of case studies illustrating various techniques, then goes back to an overview. This is one of the best technical books I’ve read on any subject. The author doesn’t waste any time on tedious introductions, but jumps right into the meat of the topic, which is something I appreciate. The book spends a reasonable amount of time on theory, then dives into a bunch of case studies showing how to apply the theory to common scenarios. This is good instructional technique.